If there were just 10 things that you needed to know in order to have a happy and fulfilled life, living would be a lot simpler. Well, here they are – it really can be that easy! 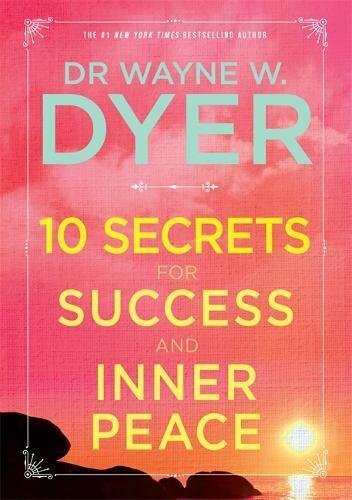 Drawing from the experience and knowledge of his rich life, Wayne Dyer shares these 10 principles in this extraordinary New York Times bestselling book. These 10 secrets will open up your thinking and offer fresh ways of approaching the world. They have worked for Wayne and they will work for you. This is the perfect book for anyone starting a new chapter in their lives.